As NEKSS is a professional web design company in India that enables the clients to communicate their ideas, products and services to their clients effectively.In this futuristic world , Quality Assurance ( QA ) is a way of preventing mistakes and defects in manufactured products and avoiding problems when delivering solutions or services to customers; which ISO 9000 defines as "part of quality management focused on providing confidence that quality requirements will be fulfilled" . This defect prevention in quality assurance differs subtly from defect detection and rejection in quality control , and has been referred to as a shift left as it focuses on quality earlier in the process i.e. to the left of a linear process diagram reading left to right . 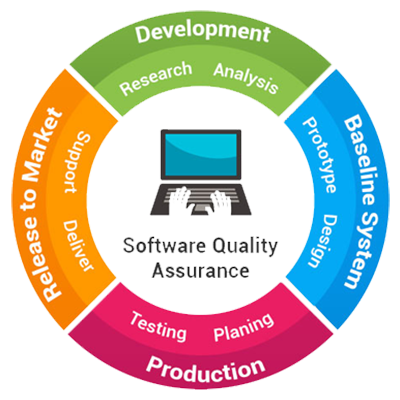 SQA encompasses the entire software development process, which includes processes such as requirements definition, software design , coding , source code control , code reviews , software configuration management , testing , release management , and product integration. SQA is organized into goals, commitments, abilities, activities, measurements, and verifications . By Using these above tools and techniques , We are using for having some Software Quality Assurance . It is the process of testing the software manually to find all the defects in the respective software . In this process testers should have the perspective of an end users and to ensure all the features are working as mentioned in the requirement document . 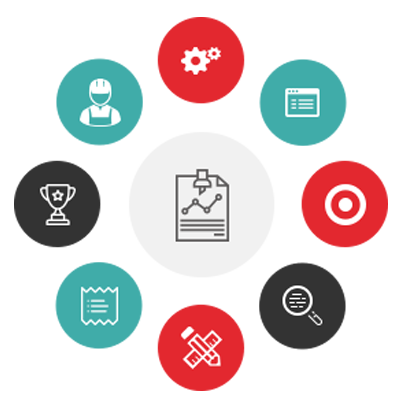 In this process, testers executes the test cases and generate the reports manually without using any automation tools. It is the process of testing the software using an automation tools to find all the defects in the respective software . In this process , the testers executes the test scripts and generate the test results automatically by using the automation tools. 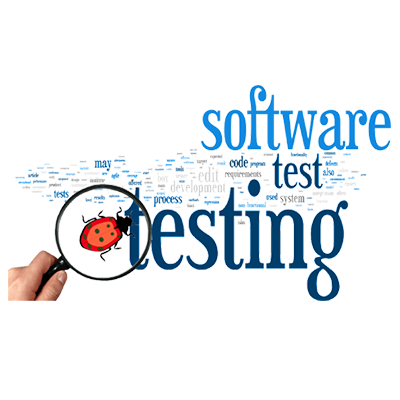 Some of the famous automation testing tools for functional testing of the software are QTP / UFT and Selenium.